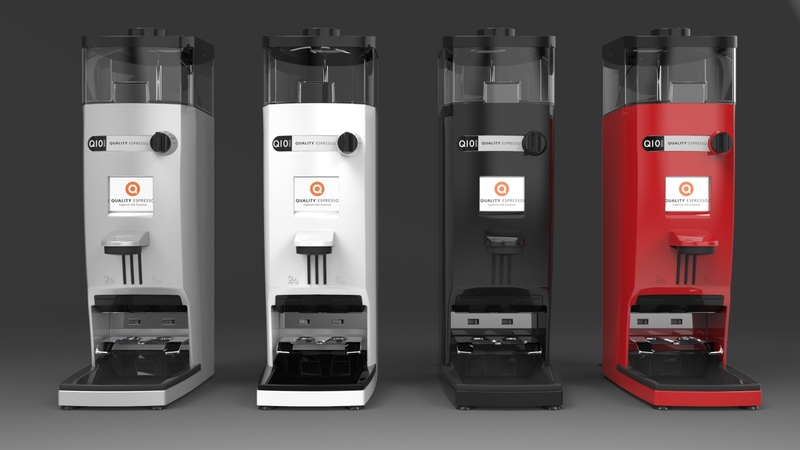 The brands manufactured by Quality Espresso are the benchmarks used by foodservice professionals when considering commercial espresso and cappuccino coffee machines. 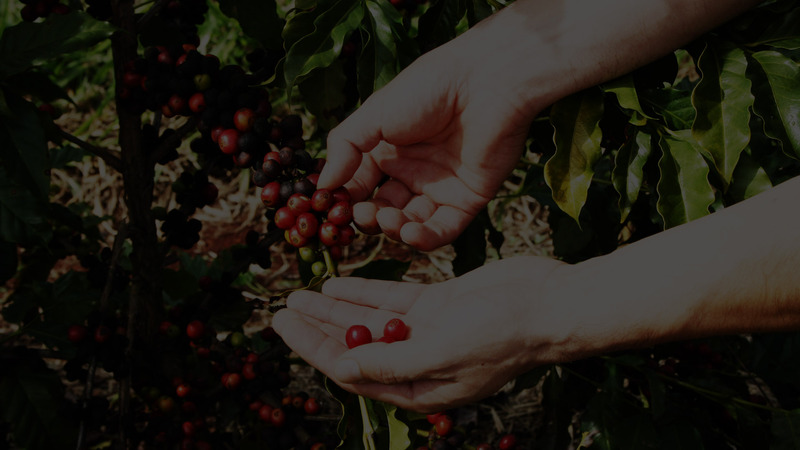 Quality Espresso is passionate about espresso and is committed to contributing to a better coffee world through its different training programmes. Quality Espresso Link is IOT (Internet of Things) applied to the espresso coffee machine.